An Impeller is a rotating component of a centrifugal pump, usually made of iron, steel, bronze, brass, aluminium or plastic, which transfers energy from the motor that drives the pump to the fluid being pumped by accelerating the fluid outwards from the center of rotation. And before and after the cover is composed of blades. 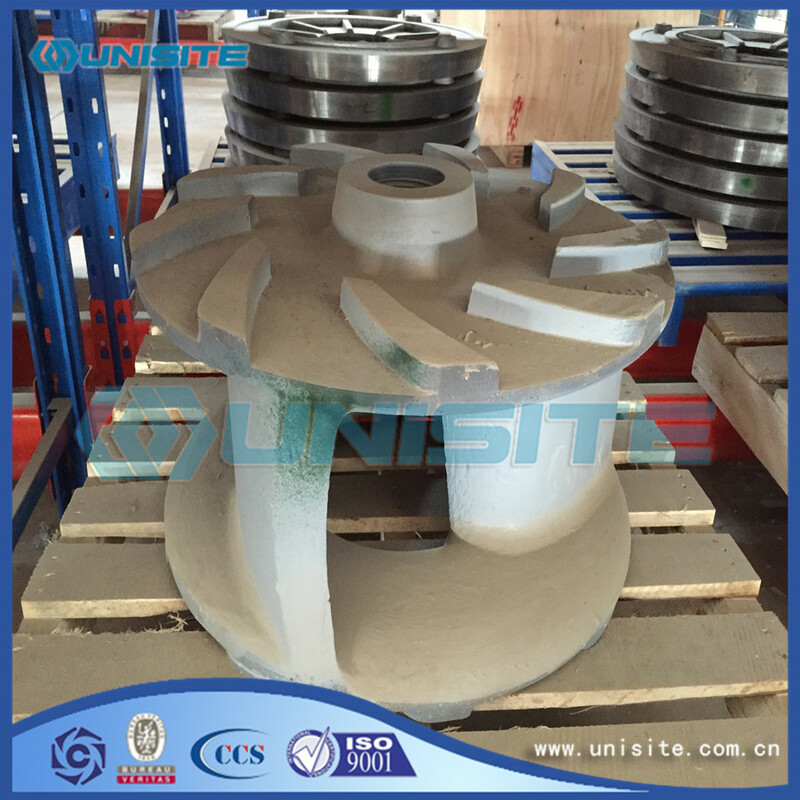 The efficiency of the closed impeller is higher, the manufacture is more difficult, and the centrifugal pump is the most widely used. Suitable for delivery of water, solution, such as the viscosity of the smaller particles of clean liquid. Generally have two kinds of structure: first half open, is composed of a rear cover plate and blades, the structure, the efficiency of the impeller lower, in order to improve the efficiency to be matched with a seal ring which can adjust clearance; another half open, is composed of a front cover plate and blades. 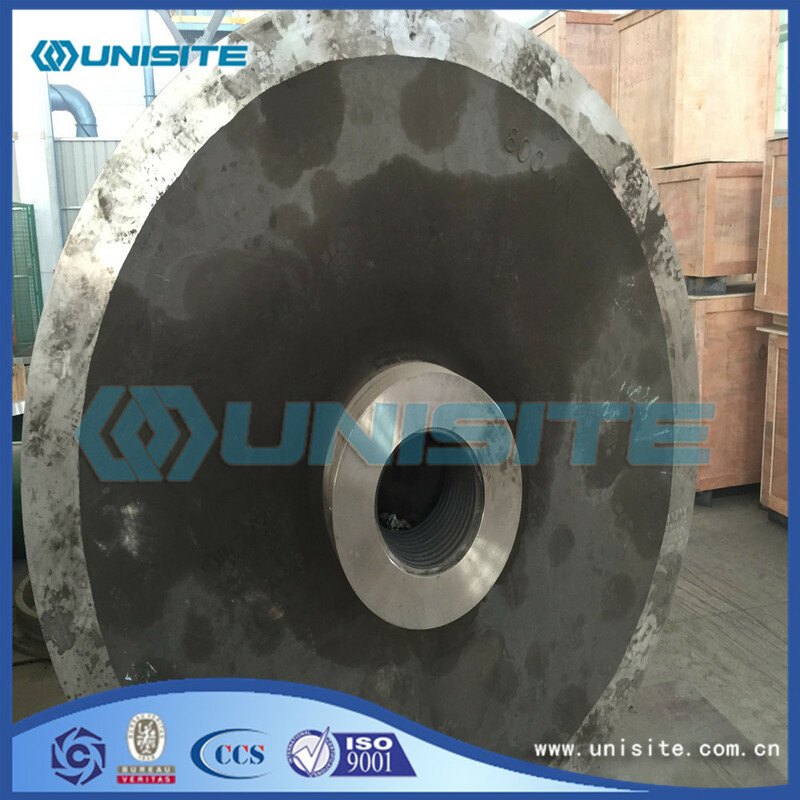 The application and closed the same impeller sealing ring, efficiency and closed impeller is basically the same as the blades, and in addition to transport liquid, also has back blade or vice impeller seal. The semi open impeller is suitable for conveying liquid containing solid particles, fibers, etc.. Semi open impeller manufacturing is difficult, low cost, and adaptability, in the oil refining and chemical industry with a gradual increase in the application of centrifugal pump, and for the transport of water and water approximation of the liquid. Only blades and blades to strengthen the reinforcement, no front and back cover of the impeller (open impeller blade number less 2-5). Impeller efficiency is low, the application is less, mainly used for conveying high viscosity liquid, as well as slurry liquid. Blade of centrifugal pump impeller is generally backward curved blade. 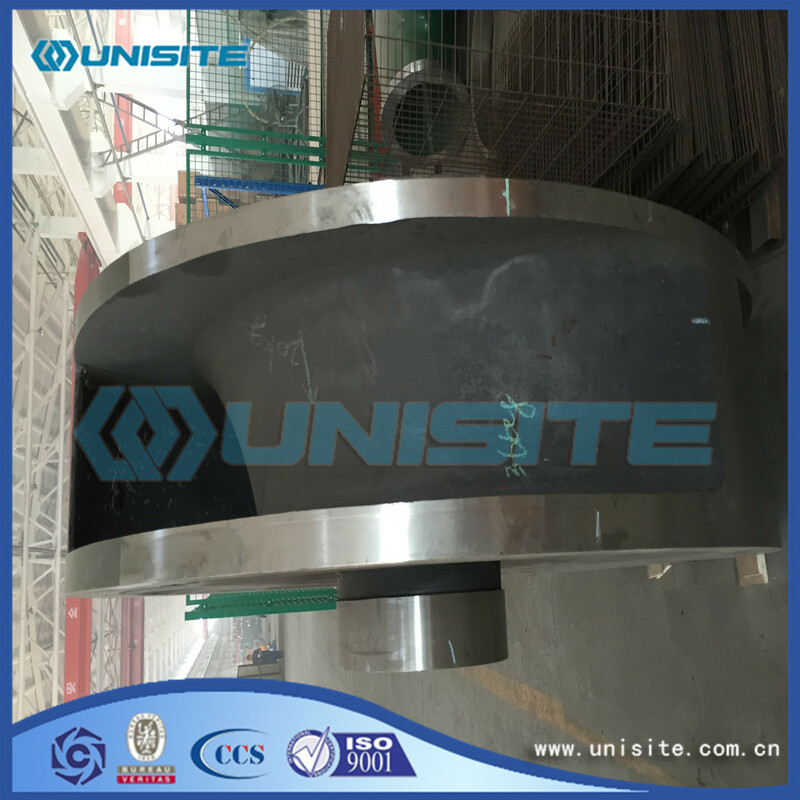 There are two kinds of cylindrical and twisted, the application of twisted blades can reduce the load of the blade, and can improve the suction performance of centrifugal pump, improve the anti cavitation ability, but the manufacture is difficult, the cost is higher. Centrifugal pump for oil refining and chemical industry requires impeller for casting or whole welding seam welding of the integral impeller. Special centrifugal pumps for chemical use in the manufacture of metal materials (such as iron and its alloys), which are used in the manufacture of poor performance, such as iron and its alloys. The geometric accuracy and surface finish of the welded impeller are superior to the casting impeller, which is beneficial to the improvement of the efficiency of the centrifugal pump. Looking for ideal Casting Steel Impeller Manufacturer & supplier ? We have a wide selection at great prices to help you get creative. 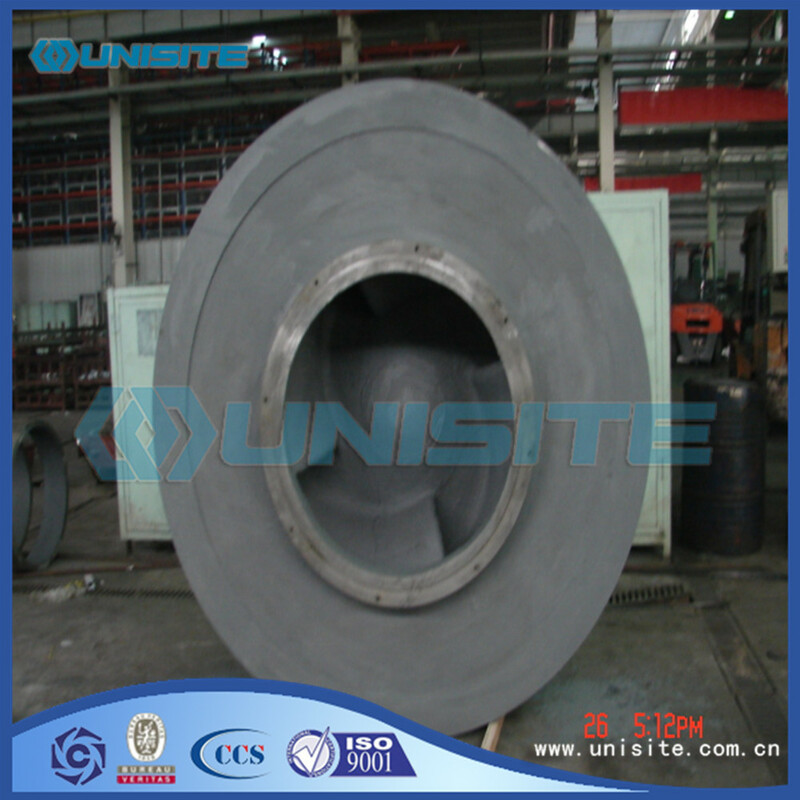 All the Custom Casting Steel Impeller Price are quality guaranteed. We are China Origin Factory of Stainless Casting Steel Impellers. If you have any question, please feel free to contact us.